PLYMOUTH Albion welcomed more than 100 pupils from The Cathedral School of St Mary to the club on Wednesday afternoon. The Stonehouse-based school arranged to visit the National One side as a celebration of their behaviour and hard work during the academic year. 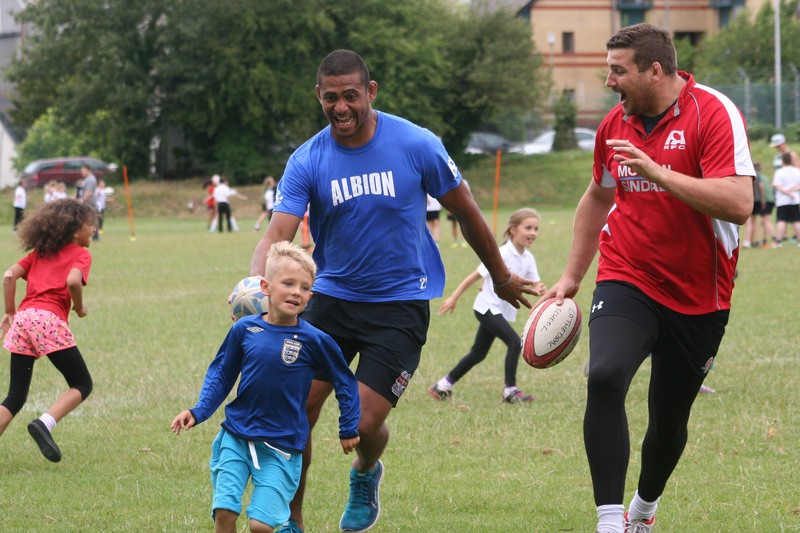 Pupils aged between four and 11 were given coaching by Albion’s players, including Australian stars Marc Koteczky and Ethan Ford, Herbie Stupple, Cameron Setter, Dan Pullinger, Nile Dacres, Robyn Wedlake and Dan Collier. And the youngsters had a great time at Brickfields, according to their head of learning Mrs Kennedy. 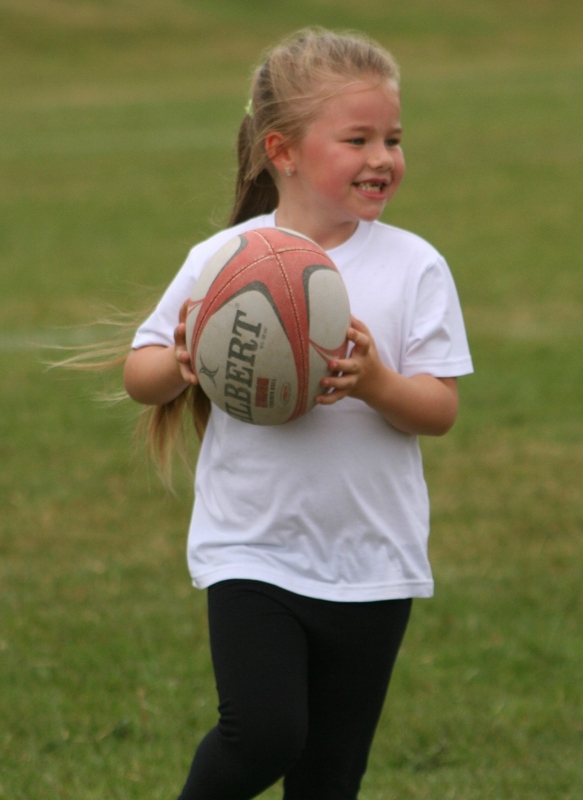 She said: “I have to say a huge thanks to Mr Parry who organised the wonderful afternoon and to Plymouth Albion. Please note the gallery may take a few minutes to upload, depending on your computer.